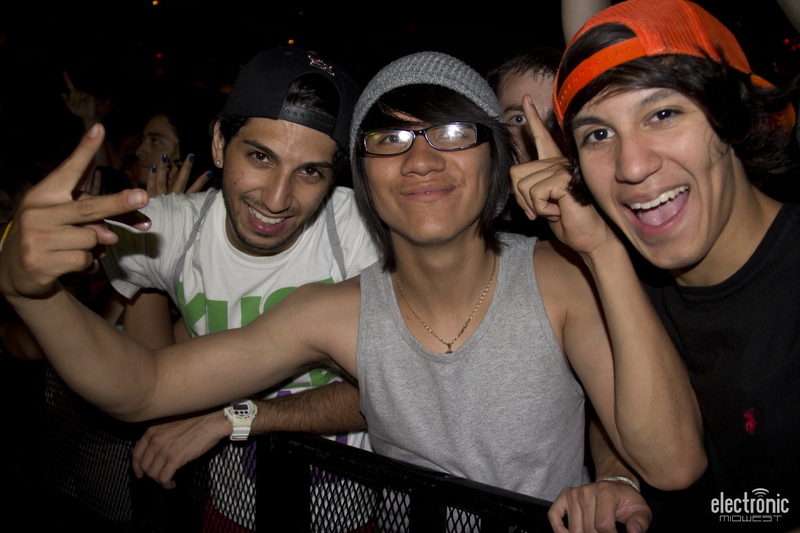 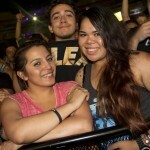 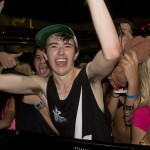 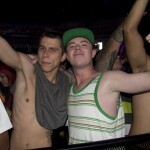 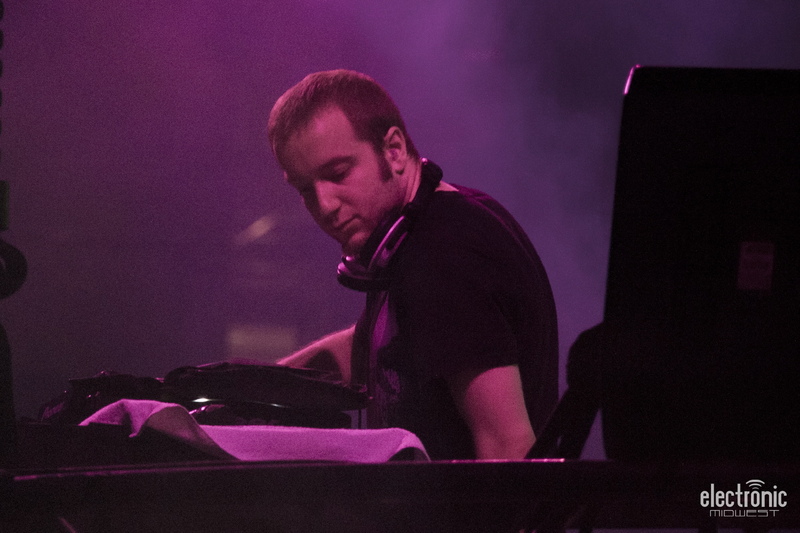 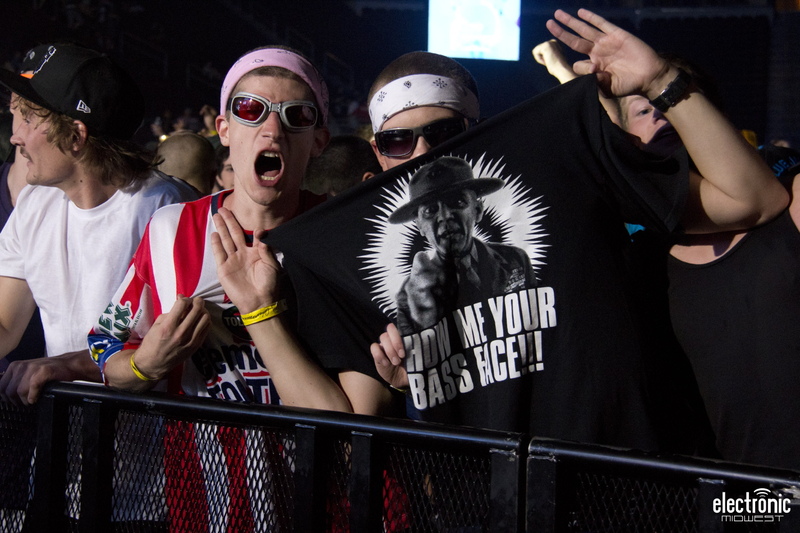 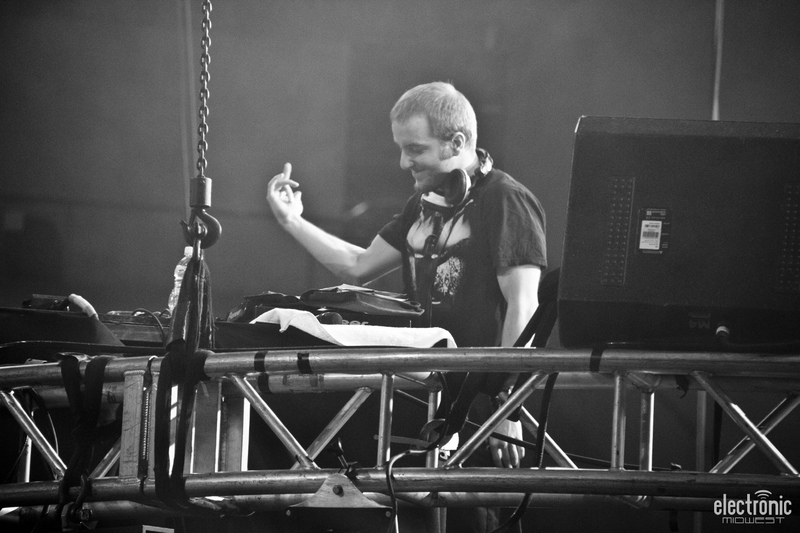 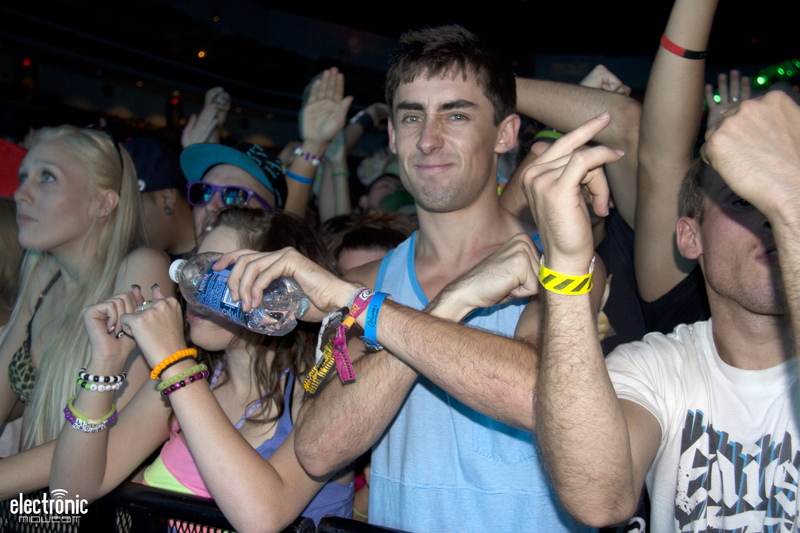 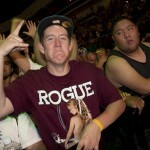 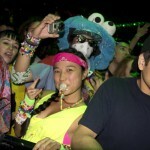 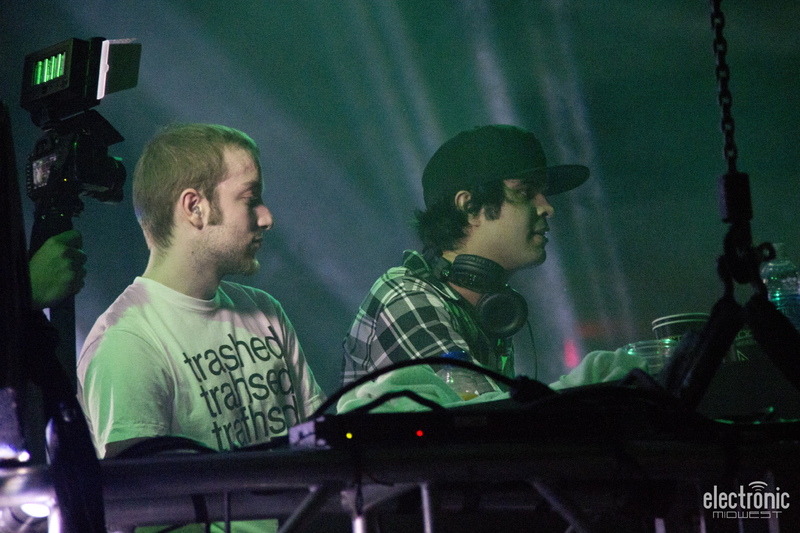 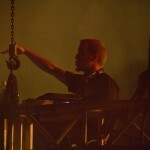 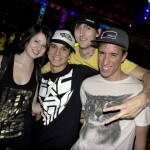 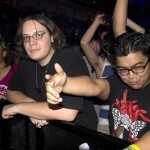 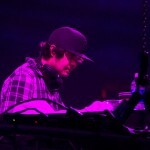 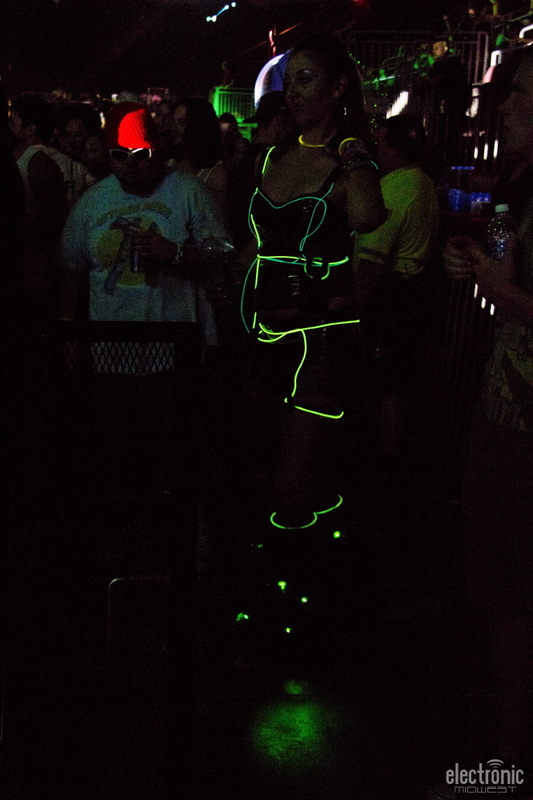 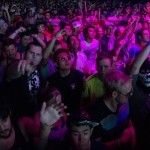 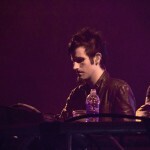 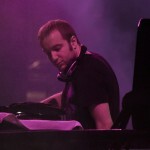 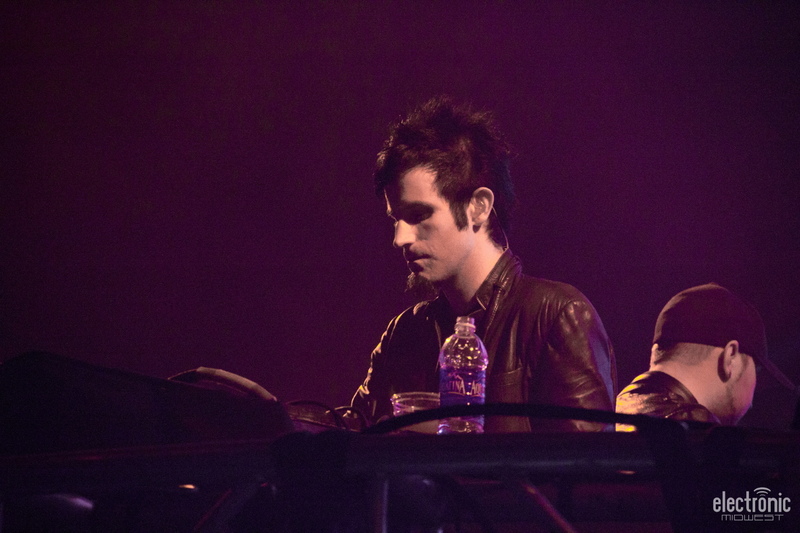 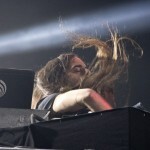 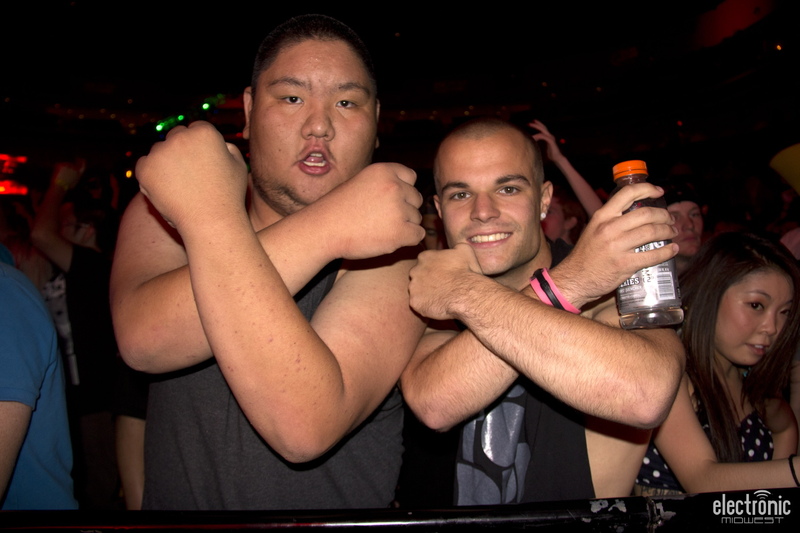 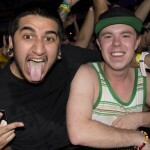 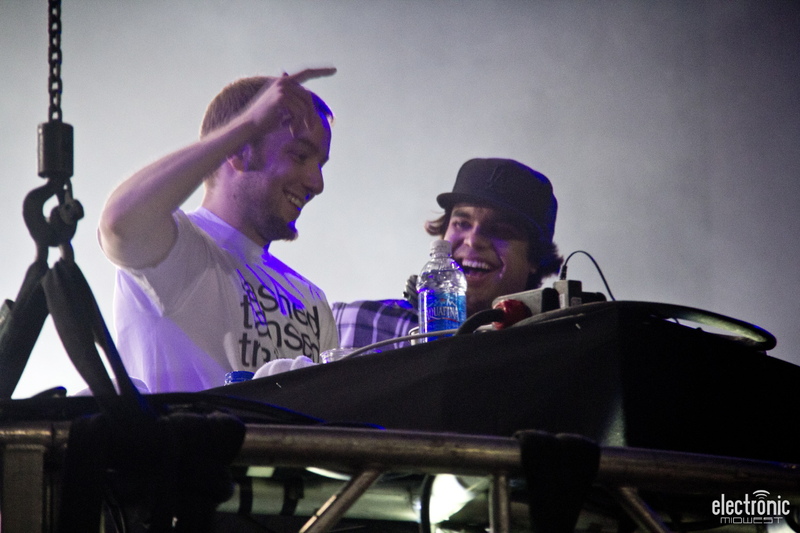 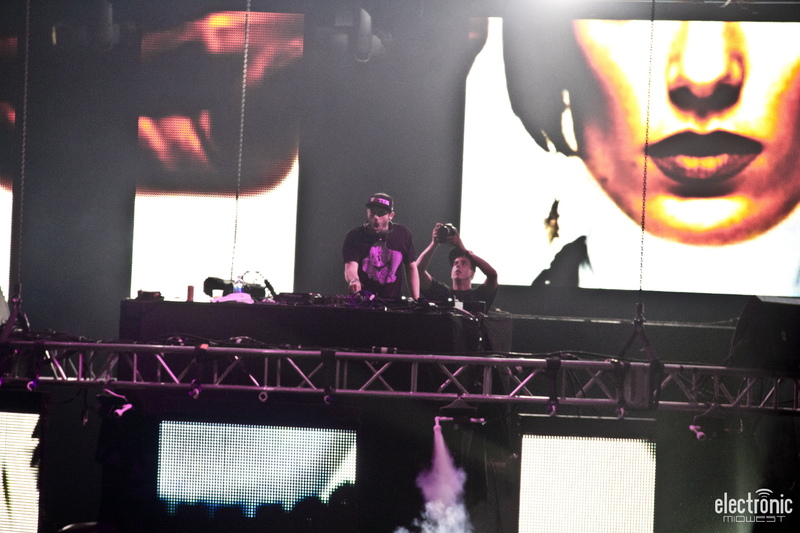 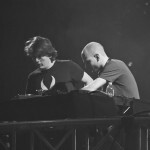 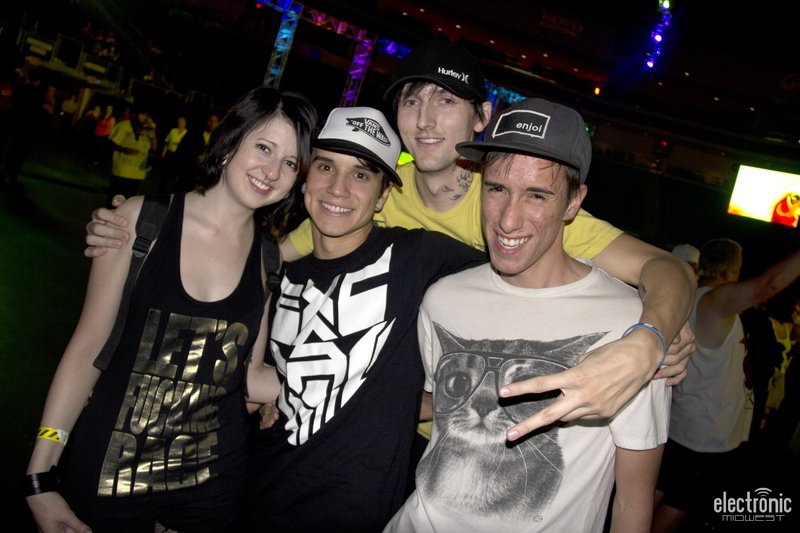 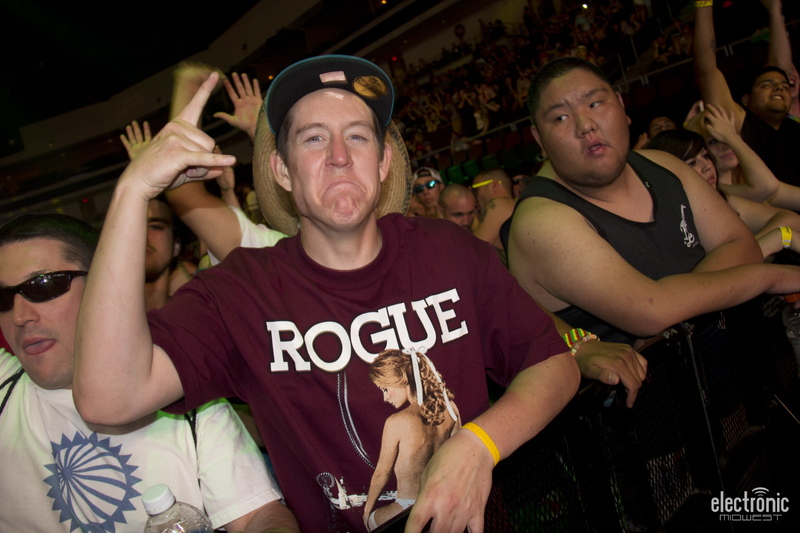 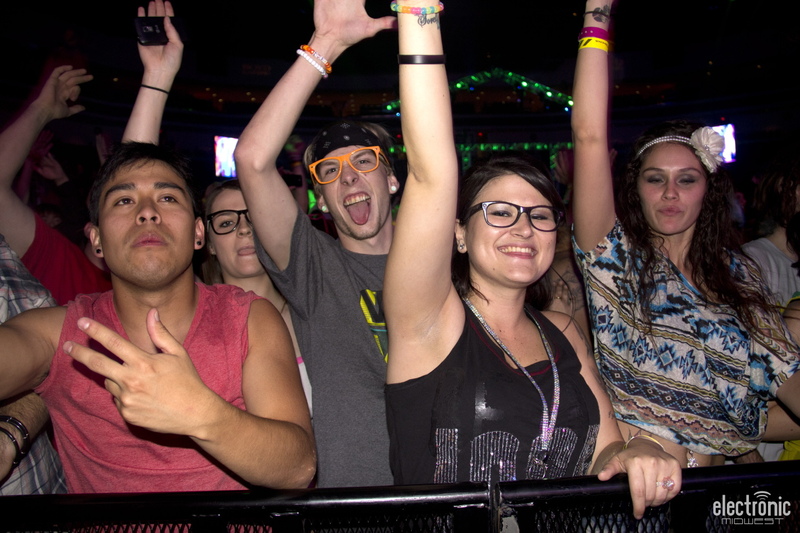 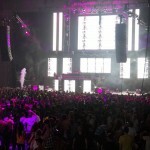 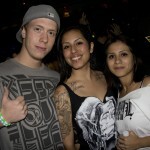 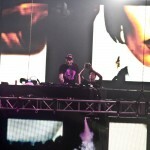 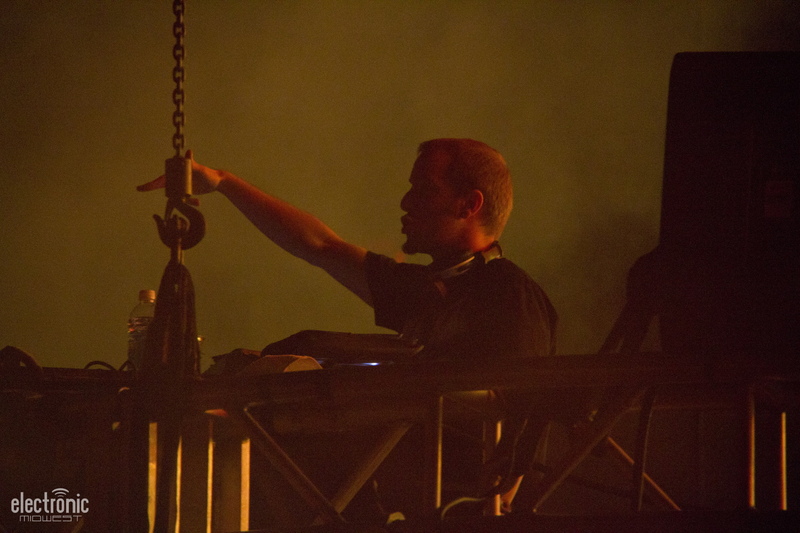 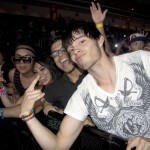 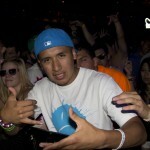 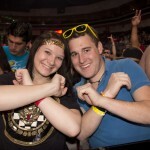 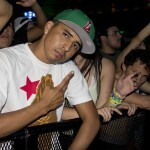 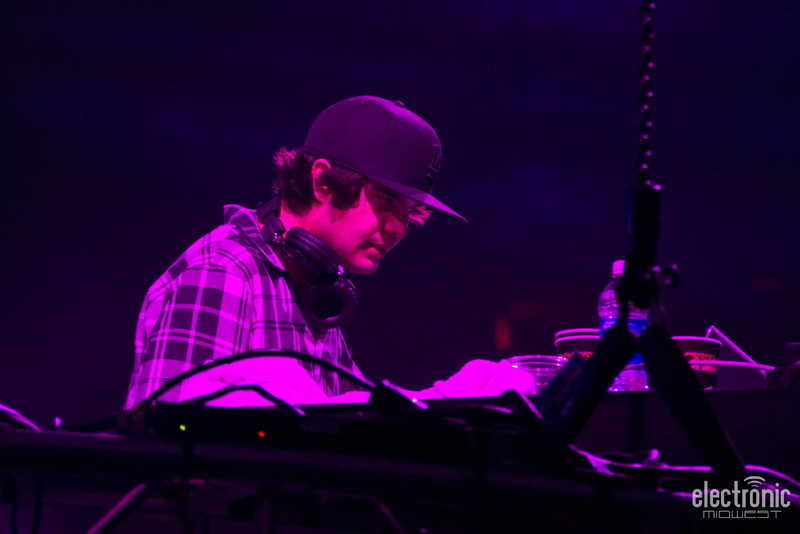 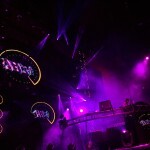 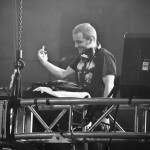 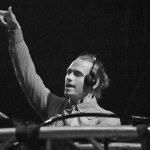 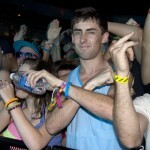 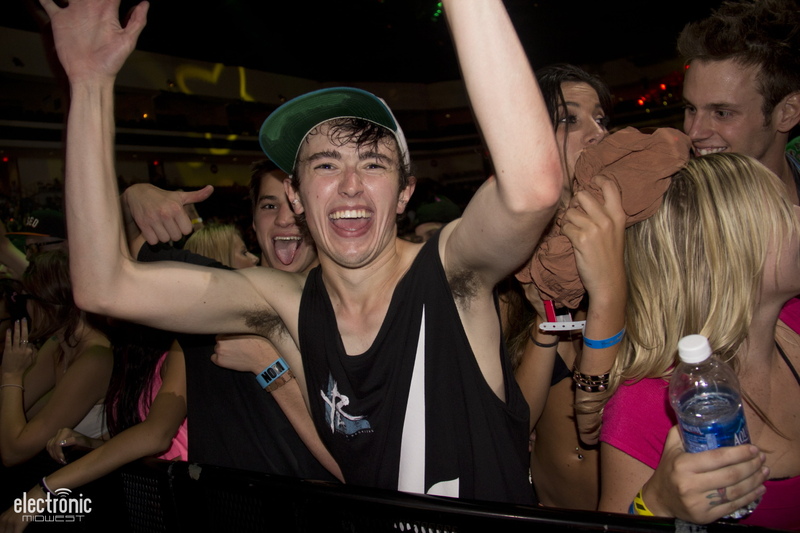 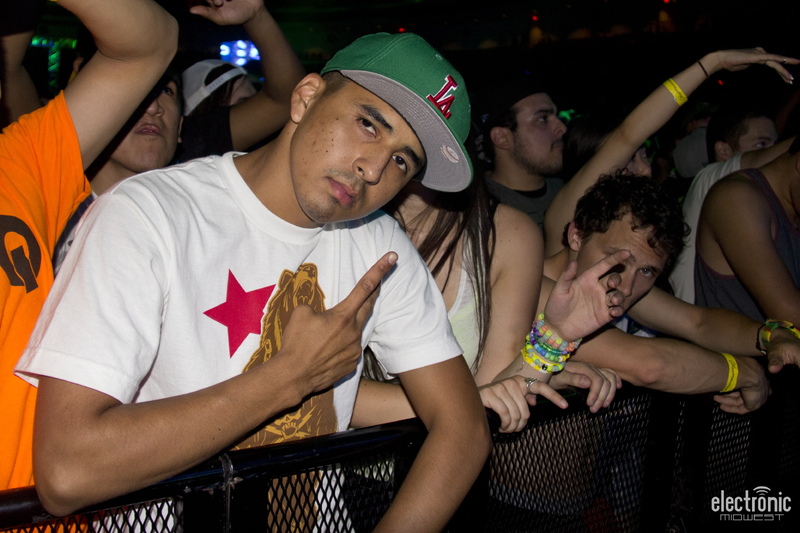 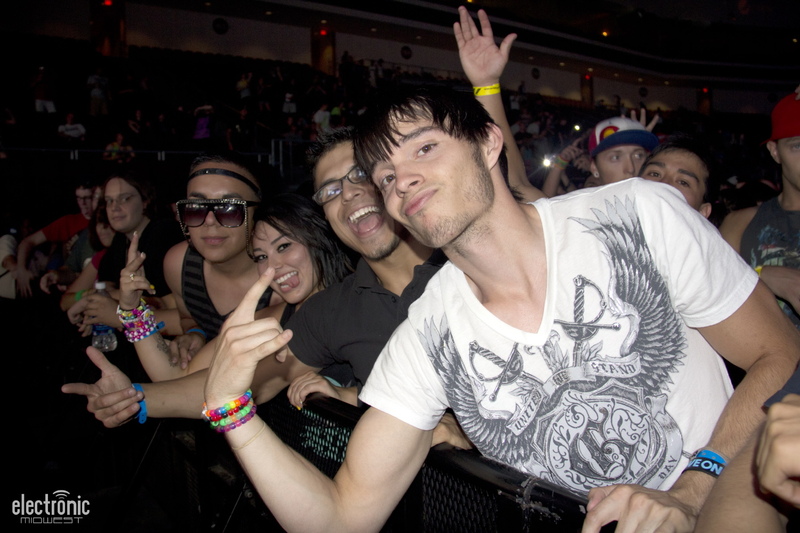 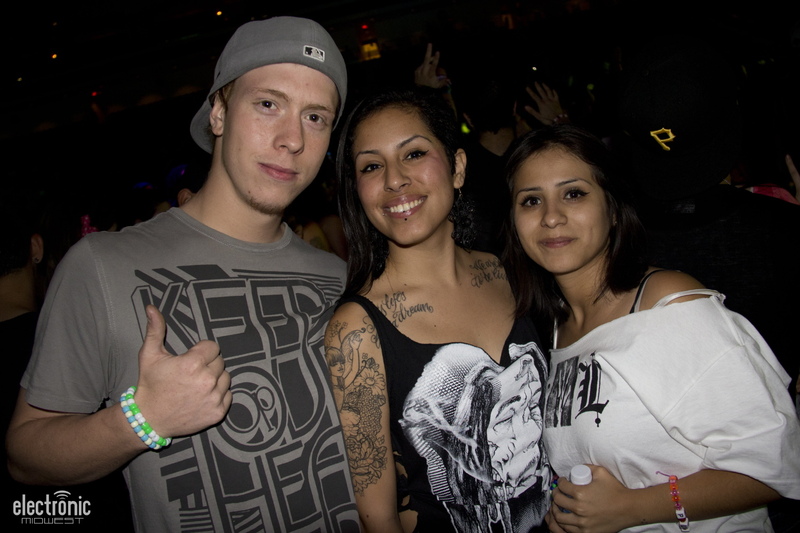 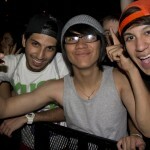 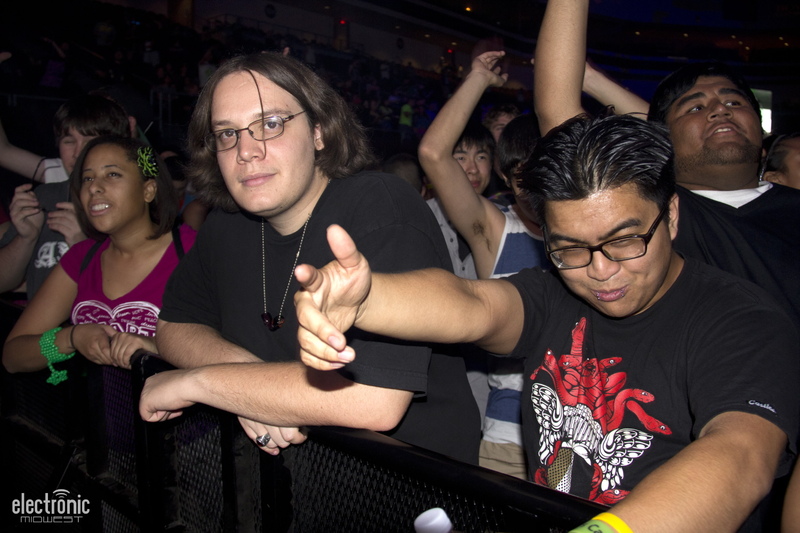 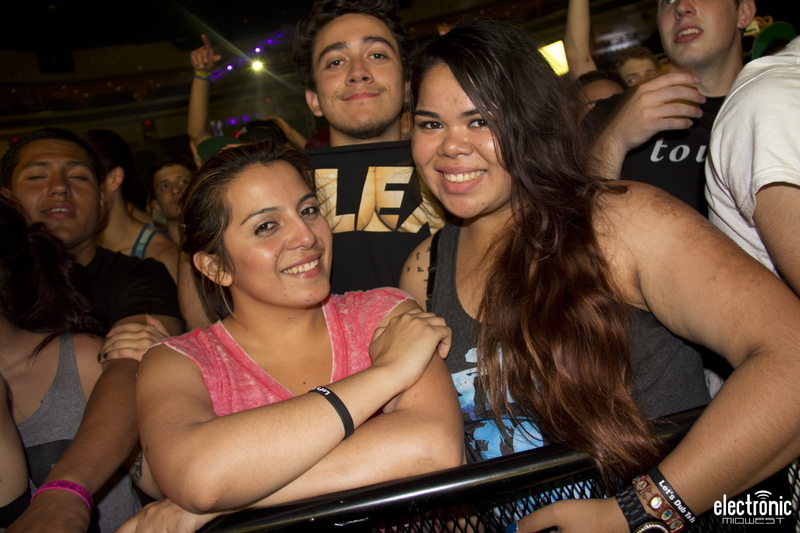 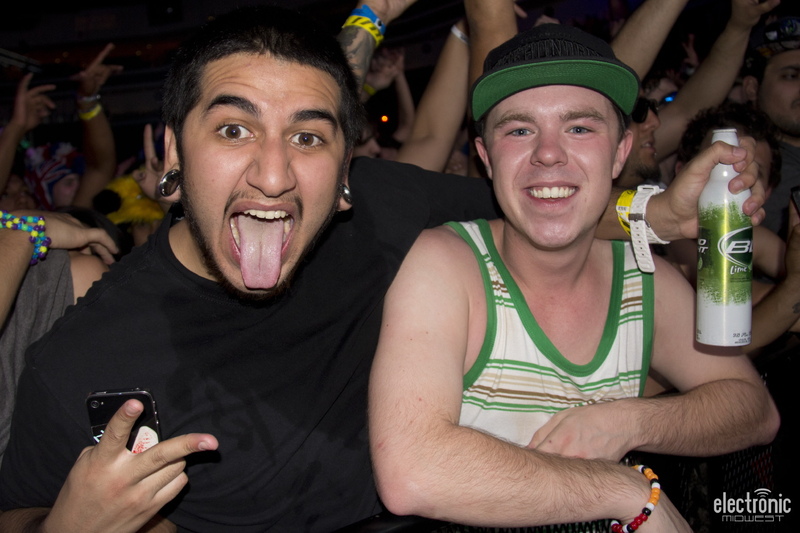 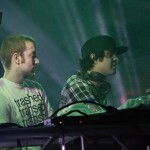 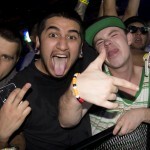 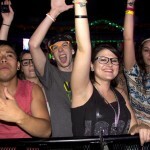 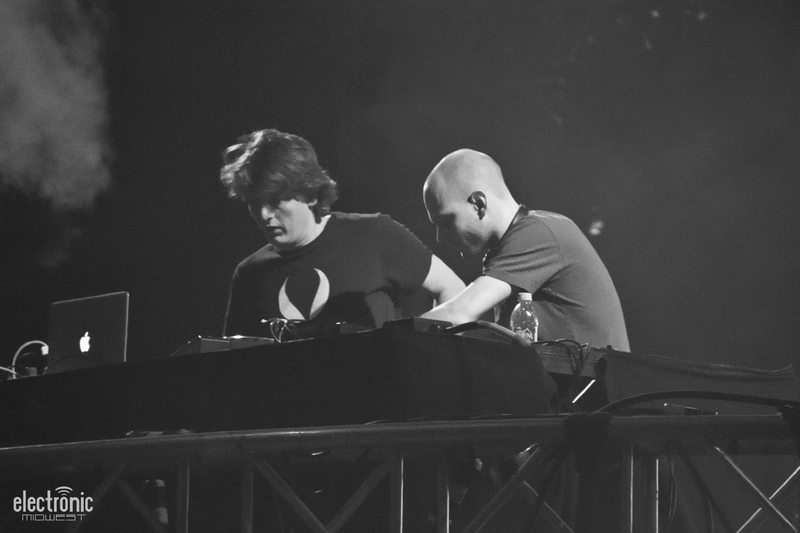 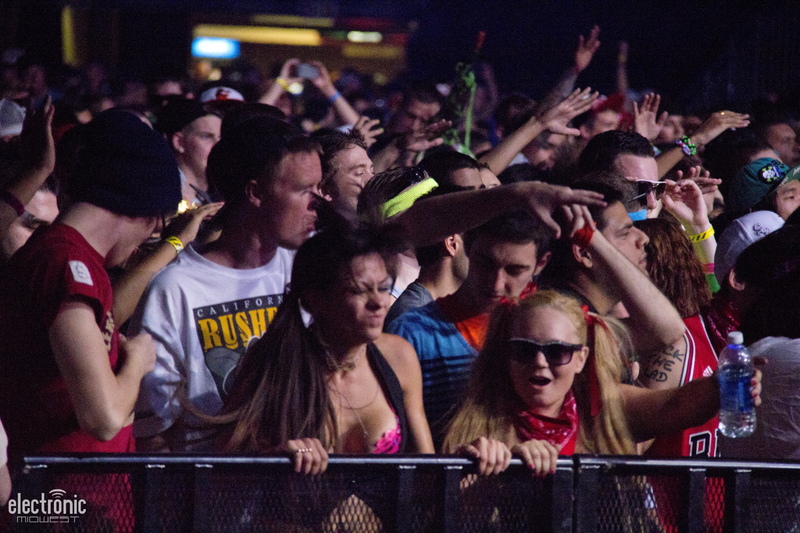 ElectronicMidwest.com presents photos from Bassrush Massive at Orleans Arena in Las Vegas on Thursday, June 7, 2012. 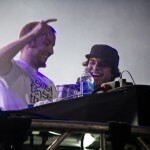 The pre-EDC festival featured sets by Sigma, Noisia, 12th Planet, Knife Party, Datsik, Bassnectar, Excision and Borgore. 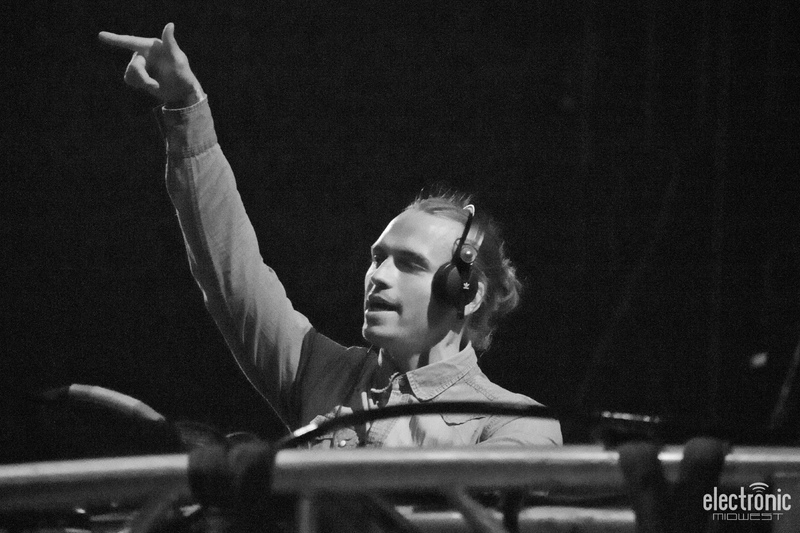 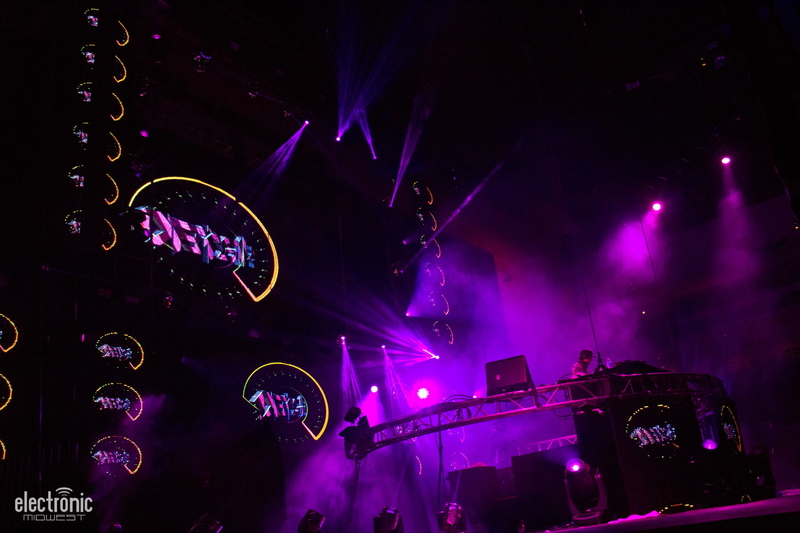 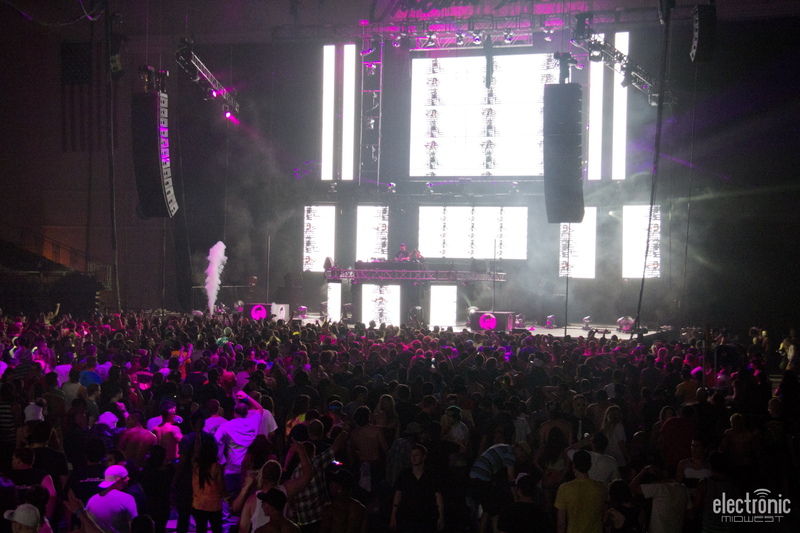 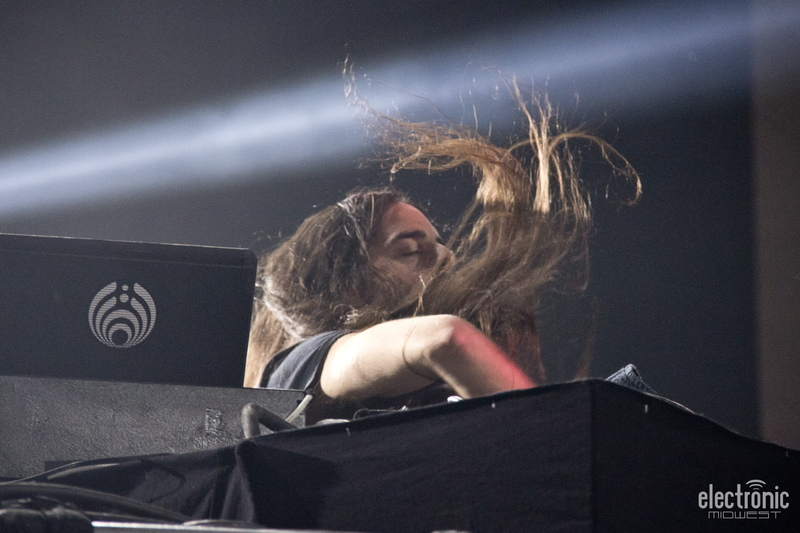 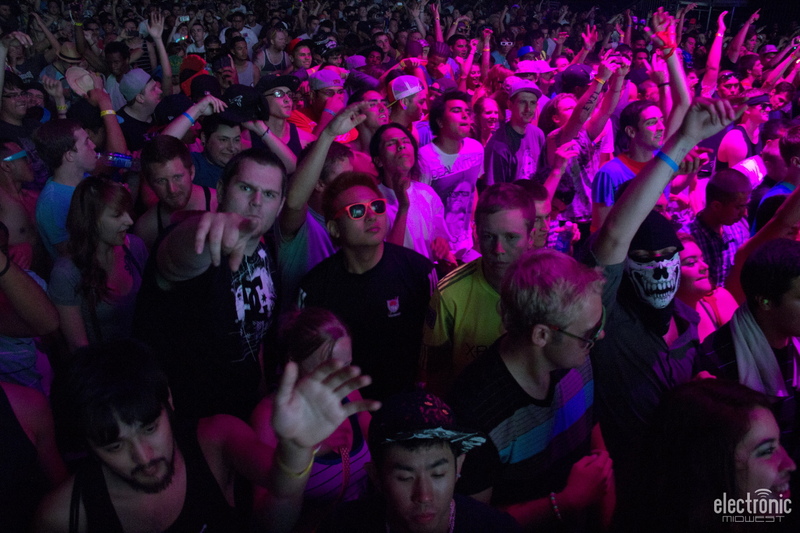 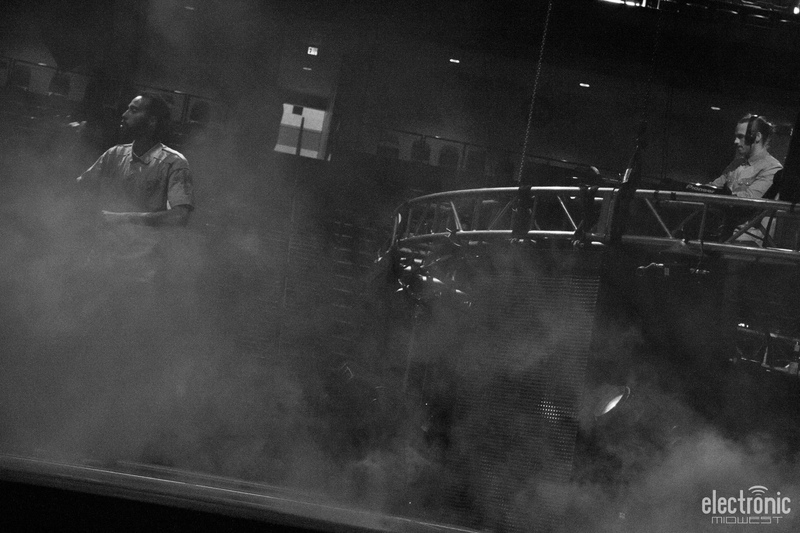 Photo Gallery: Life in Color (formerly Dayglow) – Kennesaw, Ga.